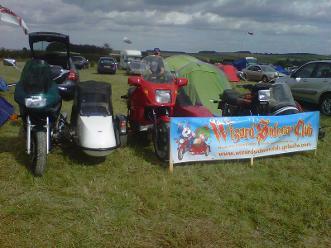 We enjoy all types of motorcycling whether it is on the road or off road. Some of us race and enter events, many do not. No Membership, No Agenda, Just a relaxed group.